Join Urban Unglued at Ocean Shores. 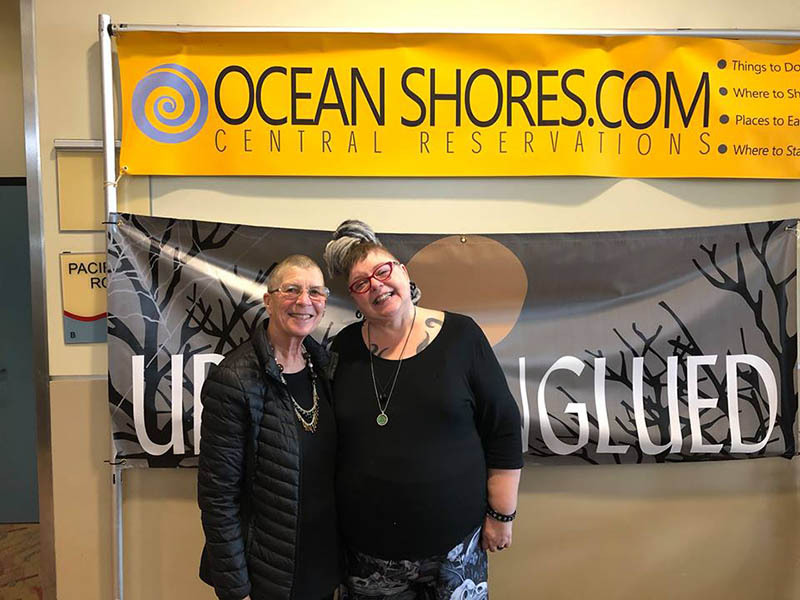 The 2nd Annual Urban Unglued: Gore at the Shore Dark Market will be happening Saturday and Sunday, January 19 and 20 at the Ocean Shores Convention Center! It's 10 am-5 pm both days with free admission. The festival will bring gothic, dark, monster themed items, costumes, horror and more to the beach. You're encouraged to spend a day or make it a weekend at the ocean. Urban Unglued Dark Markets is a collective of Dark Artists, Crafters, Writers and Designers specializing in the dark and creepy, the macabre and spooky and the mystical and magical. These markets feature all that is handmade and a bit different from your grandmother's craft fairs. A non-perishable food drive will benefit the Ocean Shores Food Bank. Gore at the Shore sponsor, Ocean Pours Taproom has beers on tap in support. Check out the special charity taps at 759 Ocean Shores Blvd NW. The taproom is open noon-11 pm, Saturday and 1-9 pm, Sunday. Also, plan for more More Urban Unglued exotic gear vendor show at the Convention Center Saturday and Sunday, May 11 and 12.